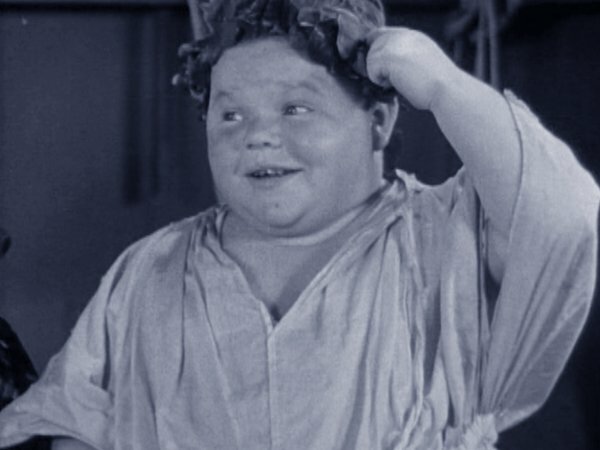 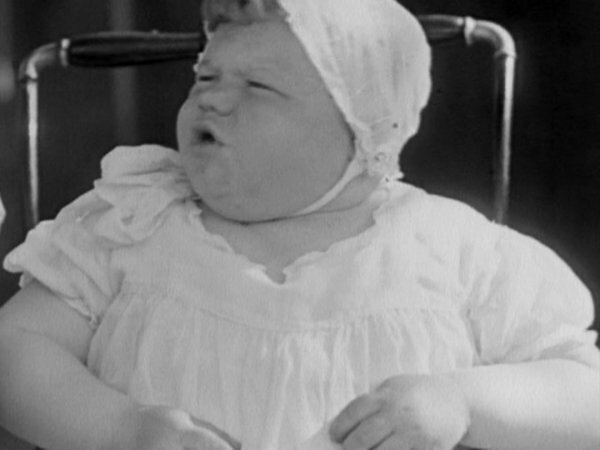 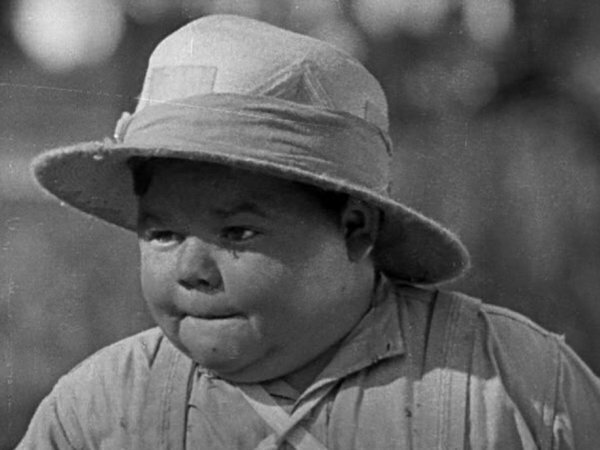 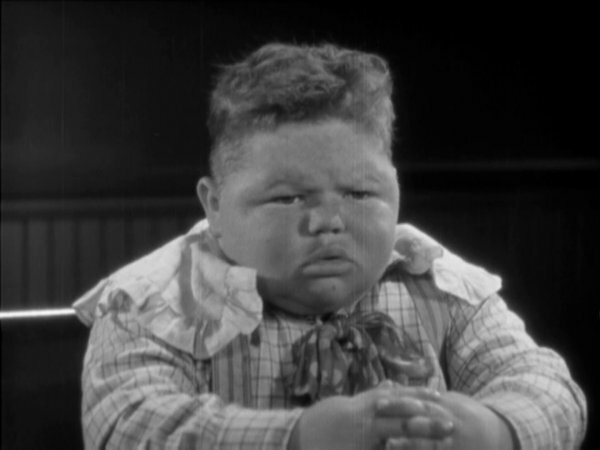 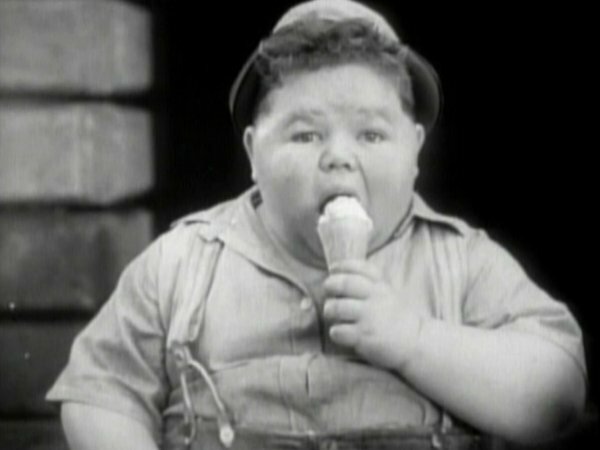 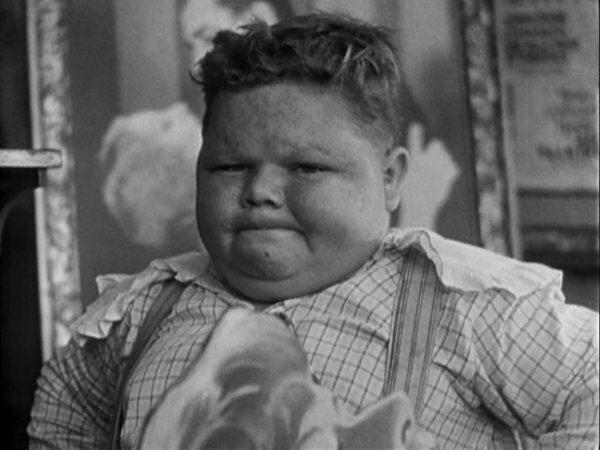 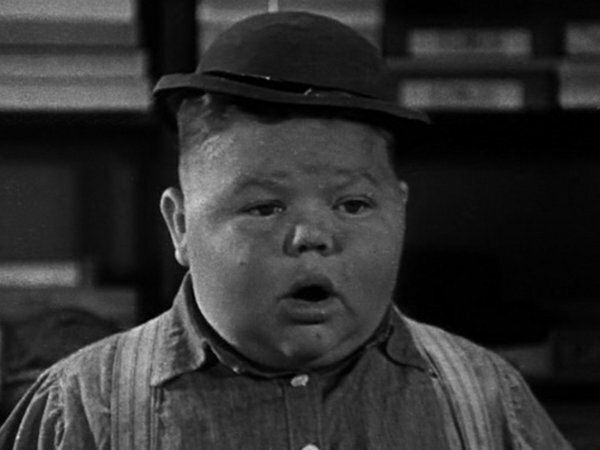 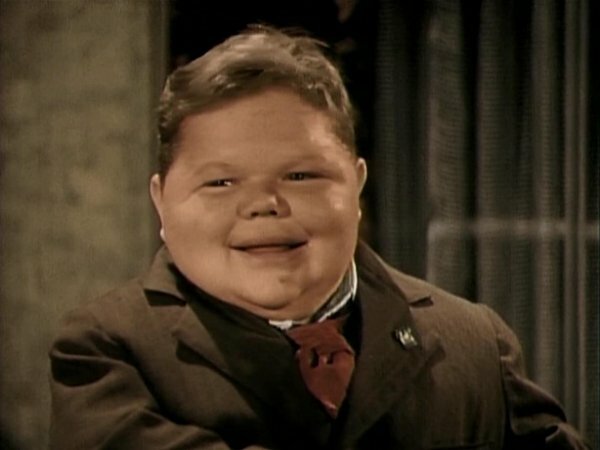 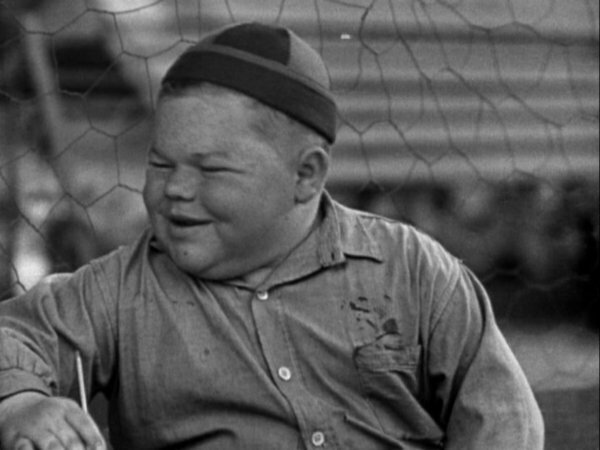 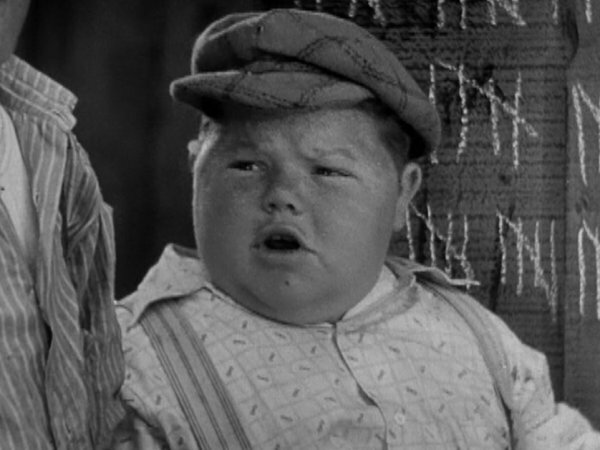 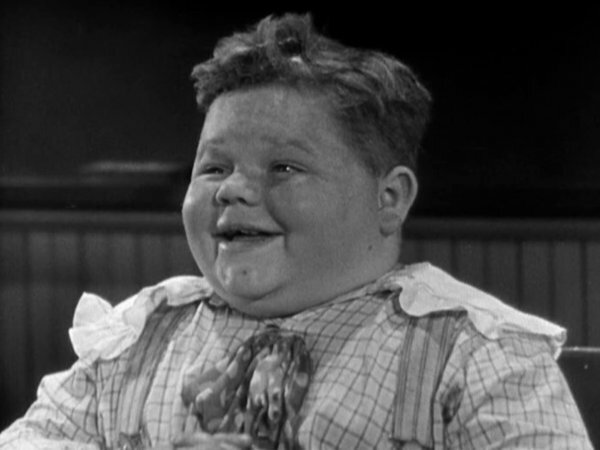 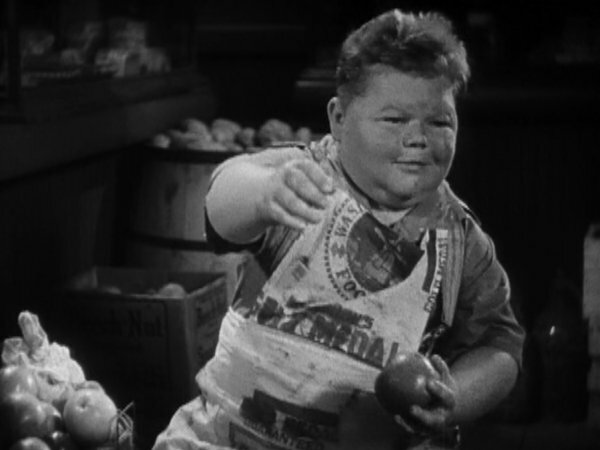 Overweight American child actor who worked exclusively in Hal Roach's "Our Gang" film series. 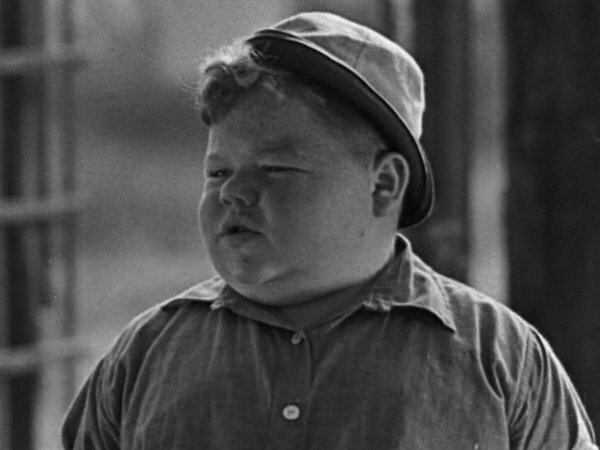 plus 1 film with Our Gang/Laurel & Hardy. 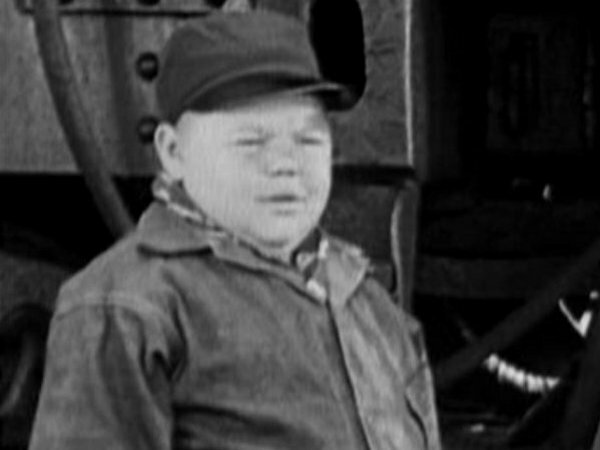 1929 Moan & Groan, Inc.